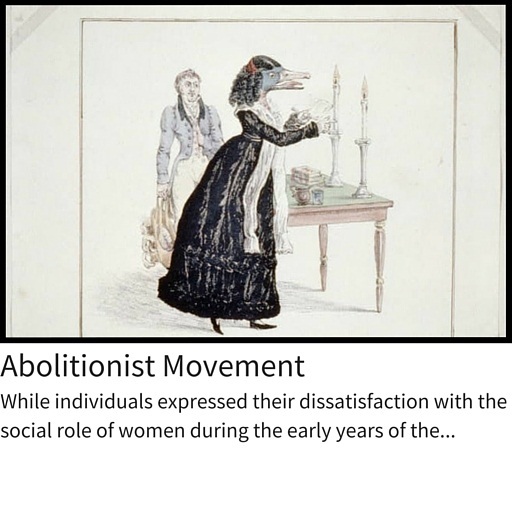 The history of the Suffrage Movement from Mary Wollstonecraft and the Early Republic Era to Alice Paul and the ratification of the 19th Amendment in 1920. 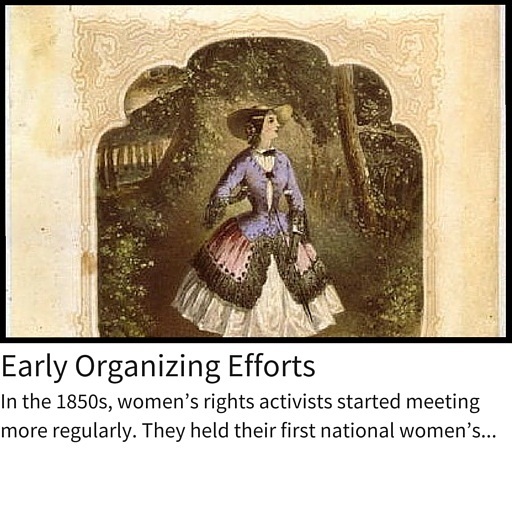 The history of the Suffrage Movement from Mary Wollstonecraft and the Early Republic Era to Alice Paul and the ratification of the 19th Amendment in 1920 can be found within this resource center. 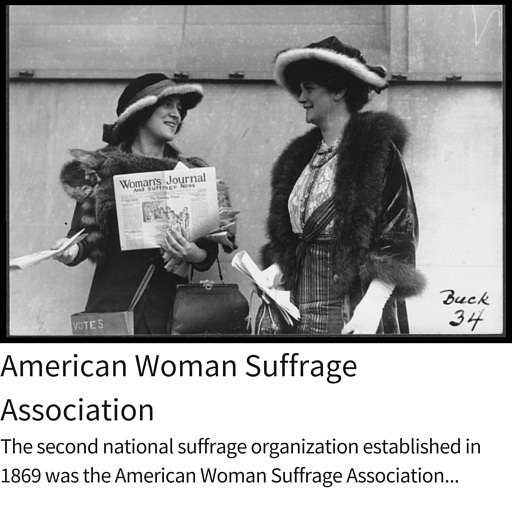 There are a number of articles on key moments and organizations within the Suffrage Movement. 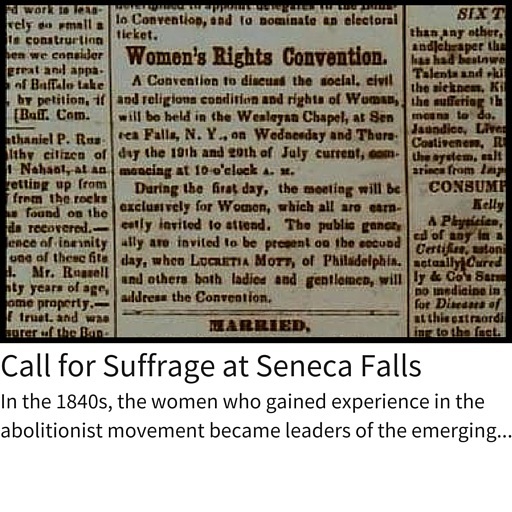 Click on any of the articles below to learn more. 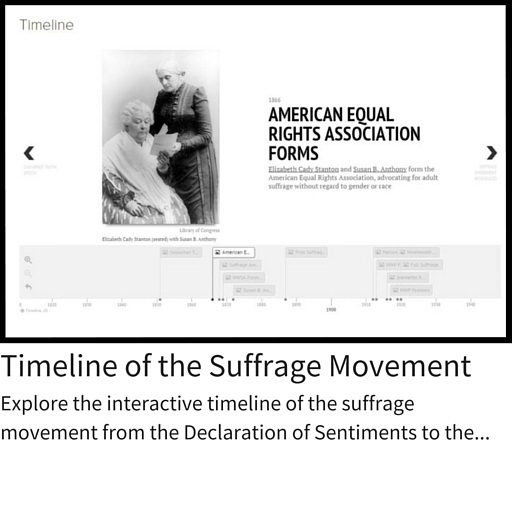 On each page you will also find relevant people and primary sources; click on either to further explore the topic.